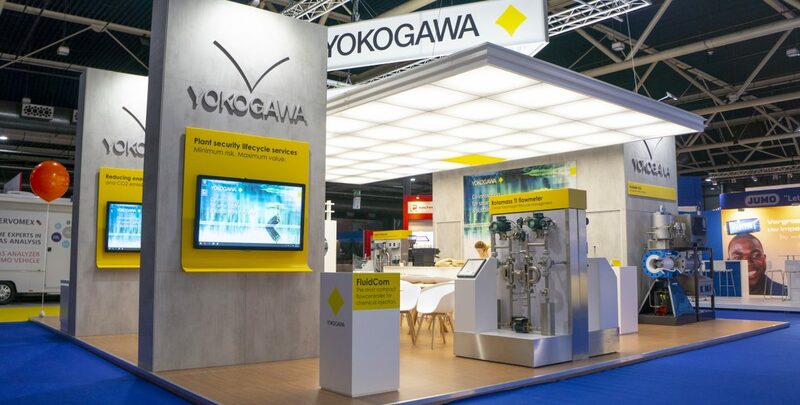 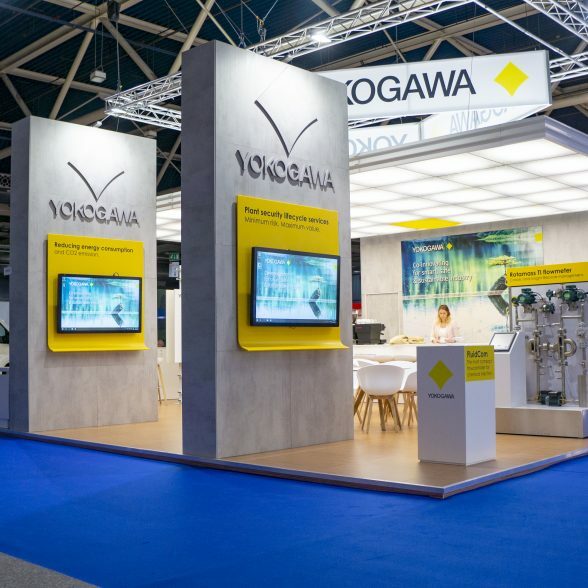 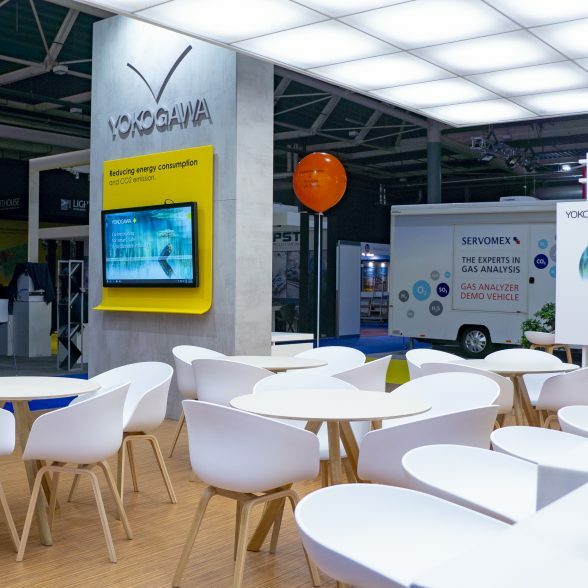 Yokogawa is well regarded in the global marketplace as a leading control company and pioneer in the development of distributed control systems for the monitoring and control of processes in a broad range of production facilities. 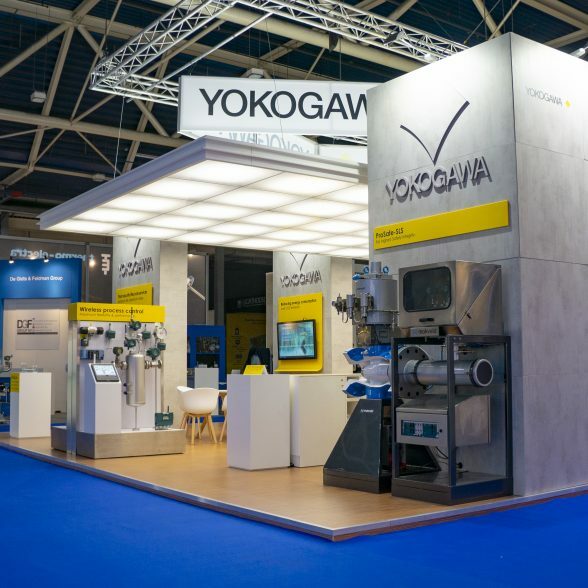 The company provides reliable measuring instruments for the development and production of electrical, electronic, and automotive equipment, as well as for the environmental measurement and communications markets. 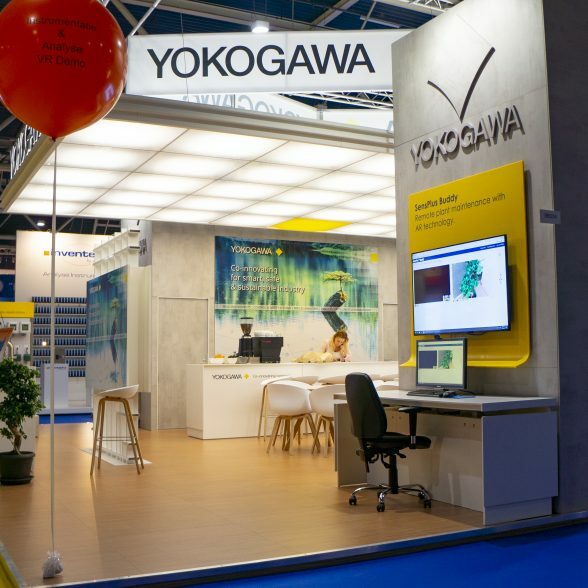 Finally, Yokogawa is also steadily developing its aircraft instrument and marine navigation system businesses and its environmental business.